Most Amazon users have heard about its "Prime Exclusive Phones" program. 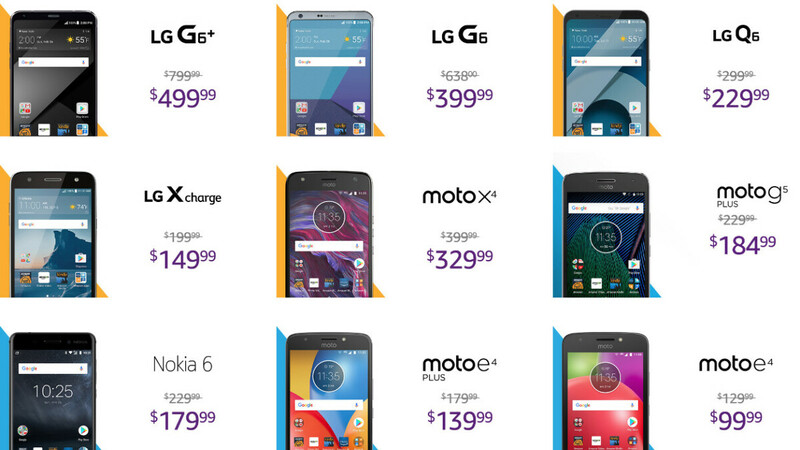 In case you haven't, essentially it's a selection of phones, sold by the company at a significantly lower price. But there is one catch - all devices come with lockscreen Amazon offers and ads. Twitter user by the name of Jaraszski Colliefox got another "exclusive" feature as well - a way to break through the lock screen of his Moto G5 Plus without entering a password or fingerprint. Congratulations, you've successfully passed the lock screen! This issue has been replicated by other users as well, as you can see in this video. Also, as mentioned by a Reddit user, this security dent seems to be related to the Moto Display feature being enabled, which leaves the screen slightly lit. With all that said, the bug seems to not occur every single time. Twitter user @yubacore states if the phone is locked for at least 30 seconds, everything would go as normal and you would not be able to get through the lockscreen. If you happen to own another from the Prime Exclusive devices, you can stay calm - this bug seems to be happening only on the Moto G5 Plus, with no reports of it occurring on other devices. Still, it's quite nasty as it can cause a lot of damage and we hope it's getting fixed as soon as possible. UPDATE: An Amazon representative has contacted us, stating that the problem may be due to Android's 'Smart Lock' feature, and not to Amazon's lockscreen ads and offers. It's Amazon with their replacement login screen, so Amazon can do their ads on the lockscreen or the G5. This doesn't happen to any other G5 or G5 plus. How about mentioning that fact PhoneArena.